Sky and trees, trapped in puddles. 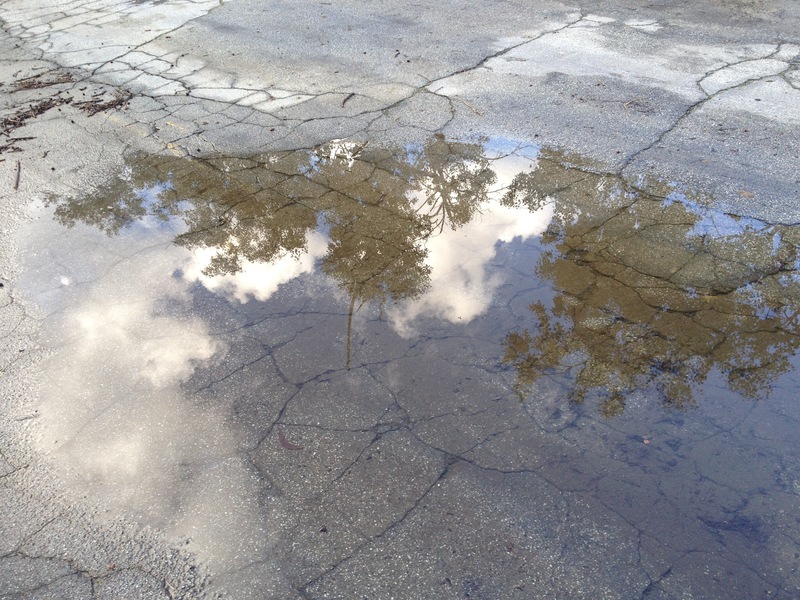 Clouds and trees, trapped in a puddle. Other clouds and trees, similarly trapped. Great post, I had forgotten all about that.